Download the 2019 pamphlet here . Get a jump on the competition – click here, fill out the entry form at home, and bring along to the ride – do not send the form by e-mail! If you are new to the sport and unsure of yourself, do come out to ride with us anyway! We will match you up with a mentor, someone with experience in competitive rides. Pre-registrations: In order for a ride to be held there must be a minimum of 6 pre-registered, prepaid riders. In order for the 40 to be held we must have 2 prepaid, preregistered riders. 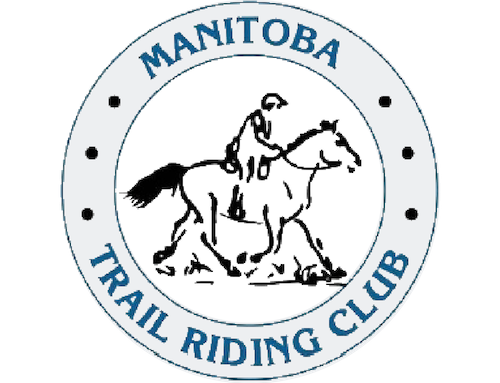 Prepaid pre-registrations must be received 7 days before ride day and may be sent by e- transfer or by mail to Mary Anne Kirk 838 Alfred Ave. Wpg R2X 0T6. E-transfer is to yaknow3@hotmail.com . If you can’t make the ride you must let us know at least 1 week before the ride and we will refund your money. If the ride is cancelled you get your money back. NOTE: The 15 mile training ride is now a competitive ride with ribbons and year end awards.